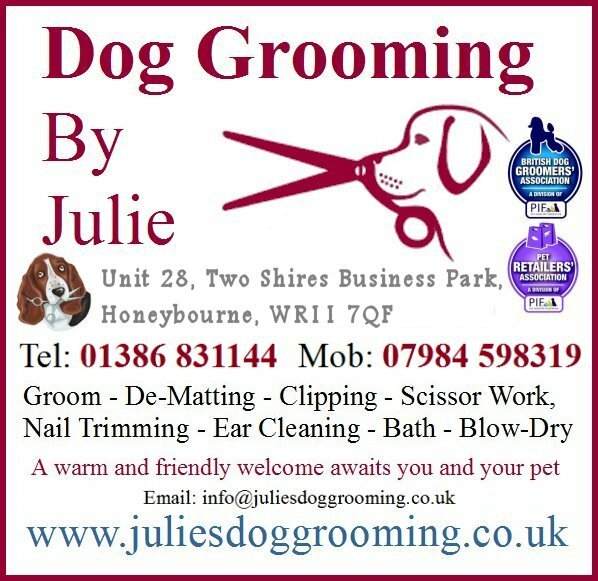 We are stocking food and treats as well as toys and accessories..
A warm and friendly welcome awaits you and your pet at Julie's Dog Groomers. 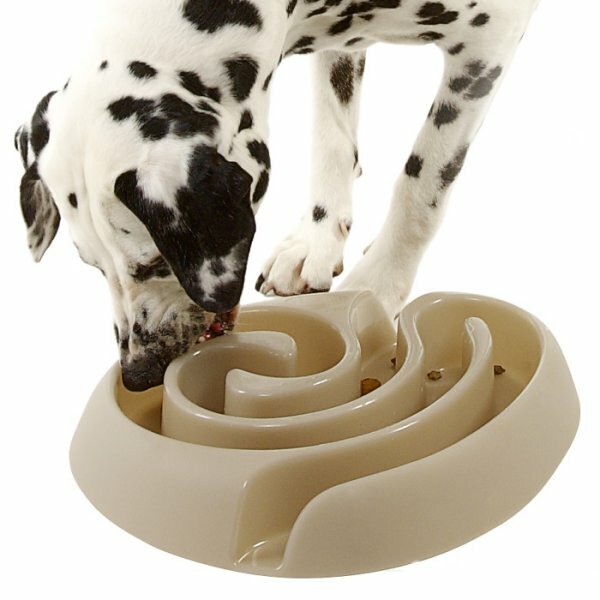 Muzzles are only ever used as a last resort. 10% OFF With this leaflet. 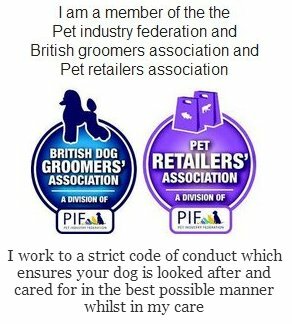 Please click the picture to view, print or download the leaflet. 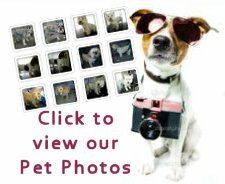 Food, treats, toys, accessories inc flea and worm treatments!